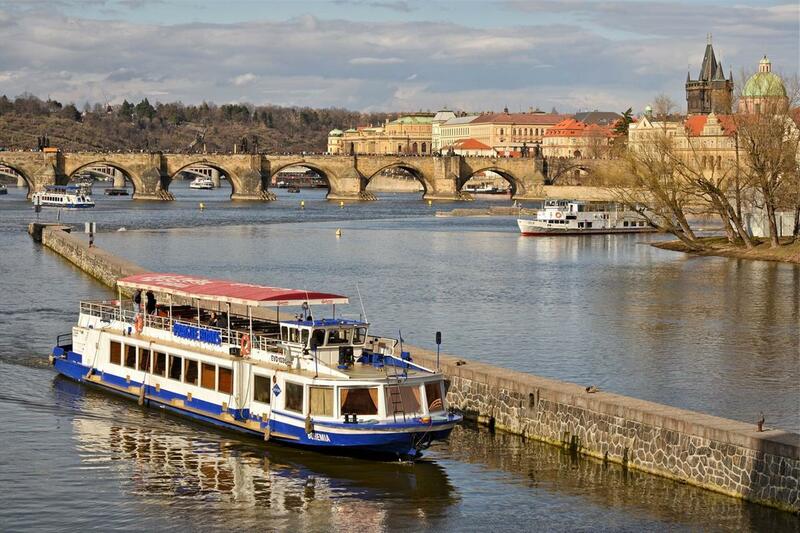 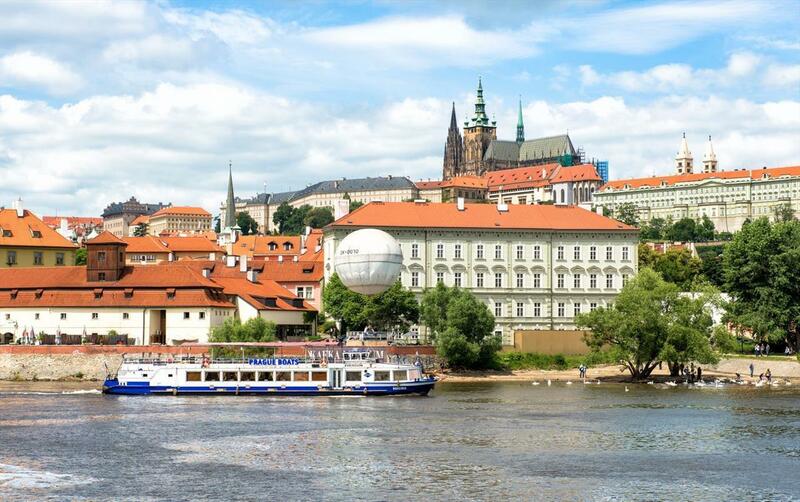 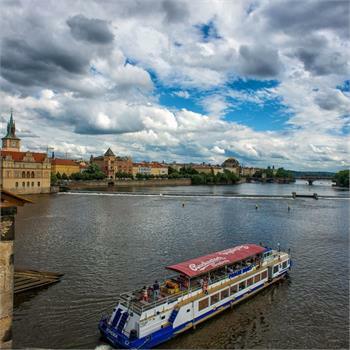 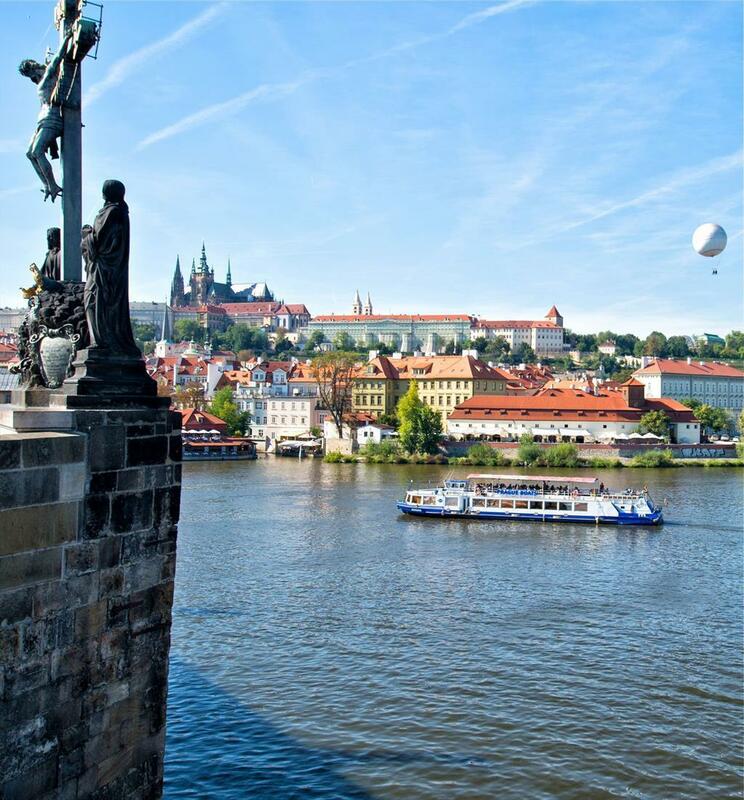 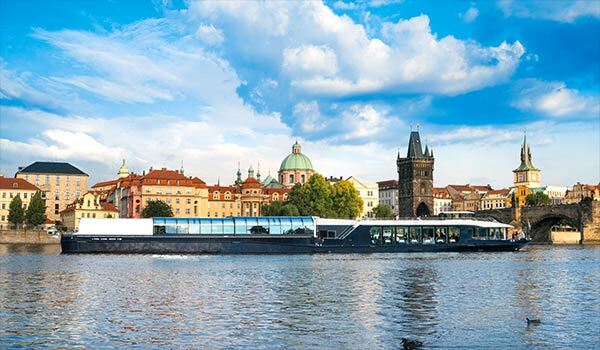 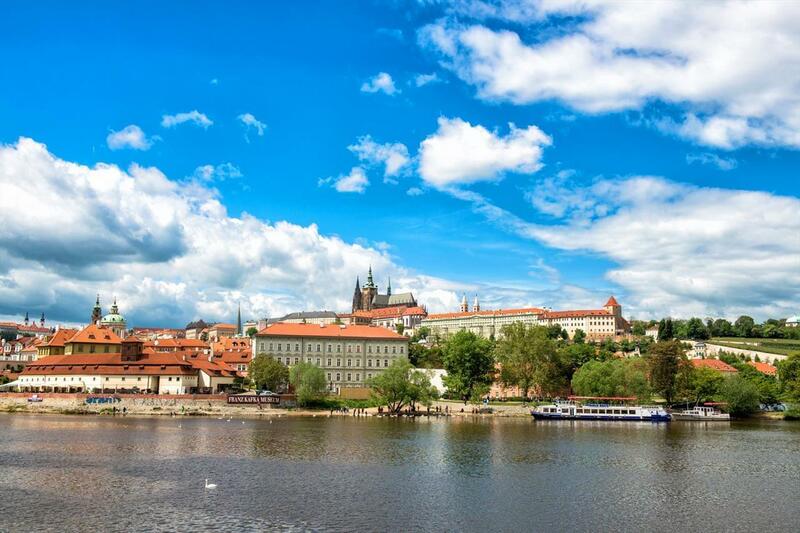 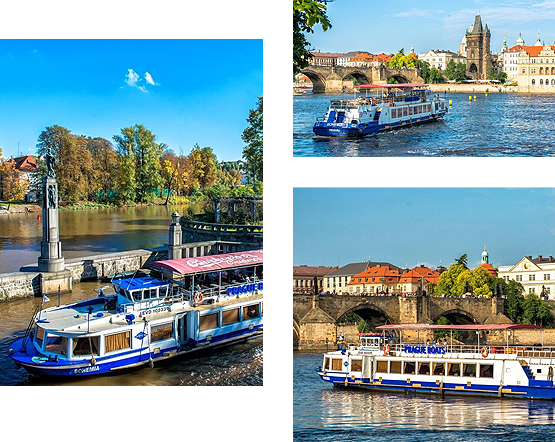 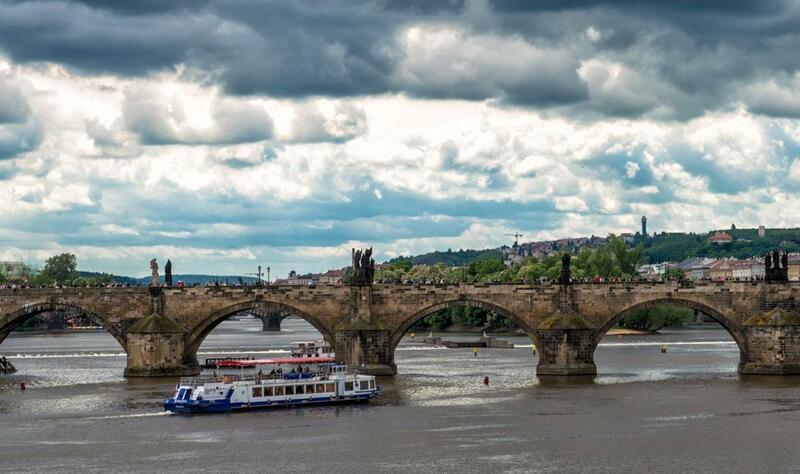 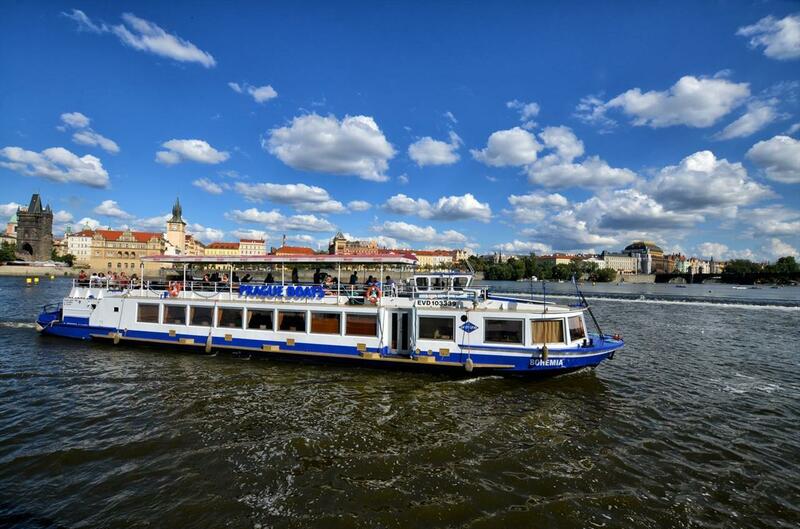 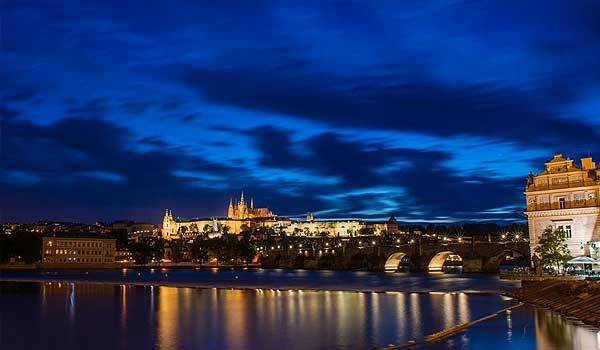 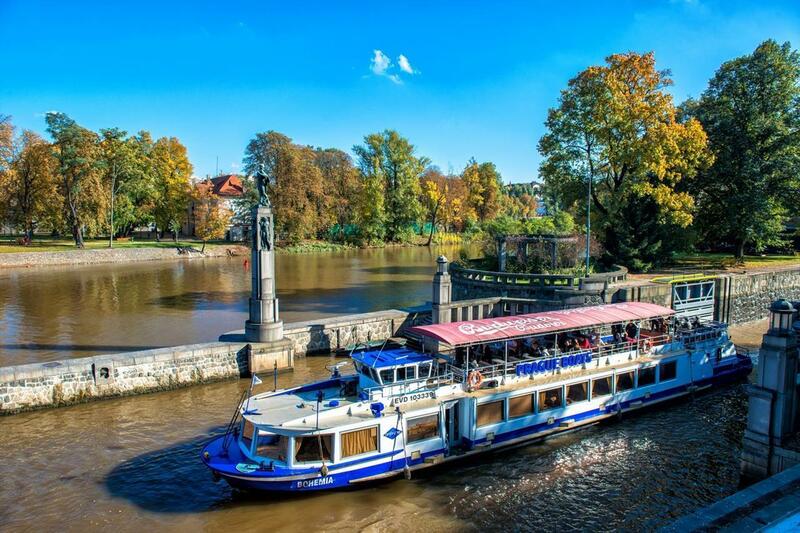 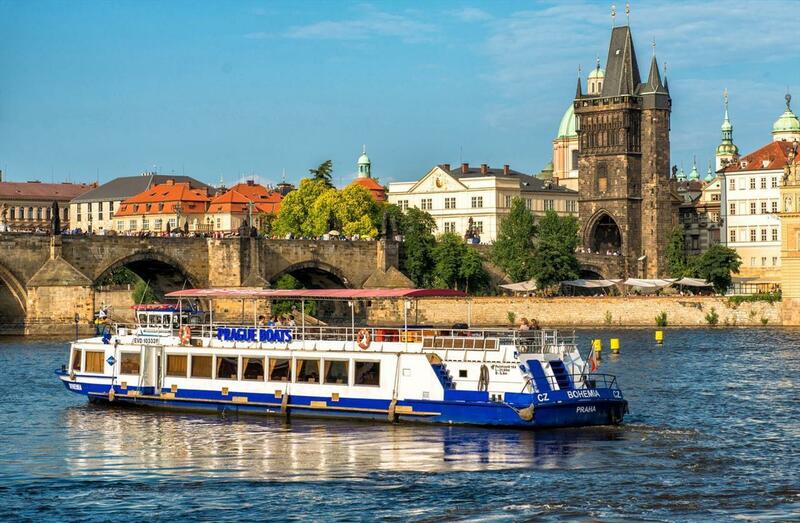 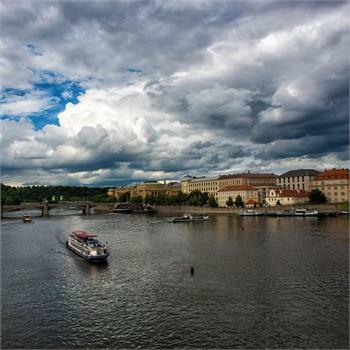 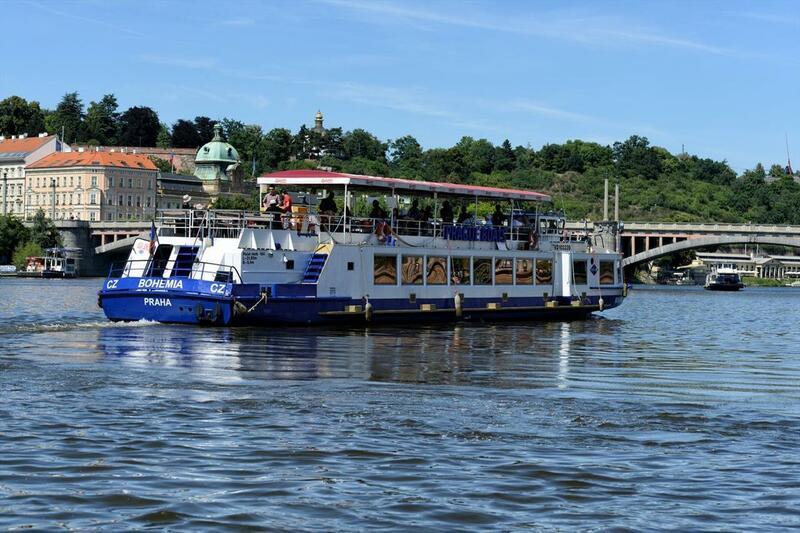 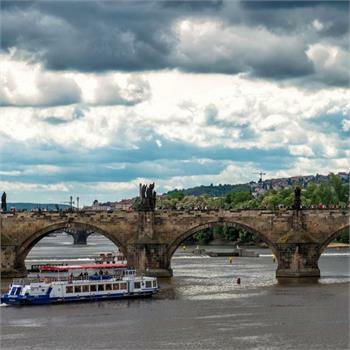 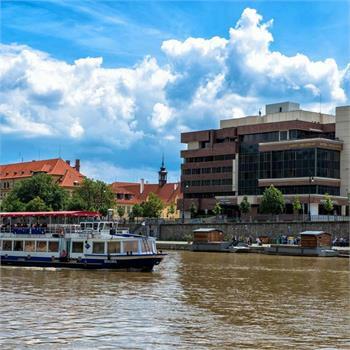 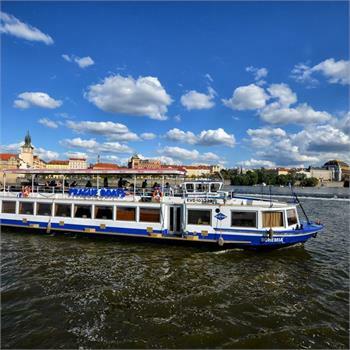 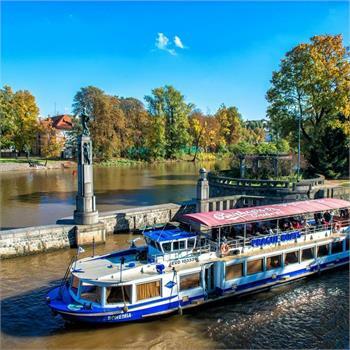 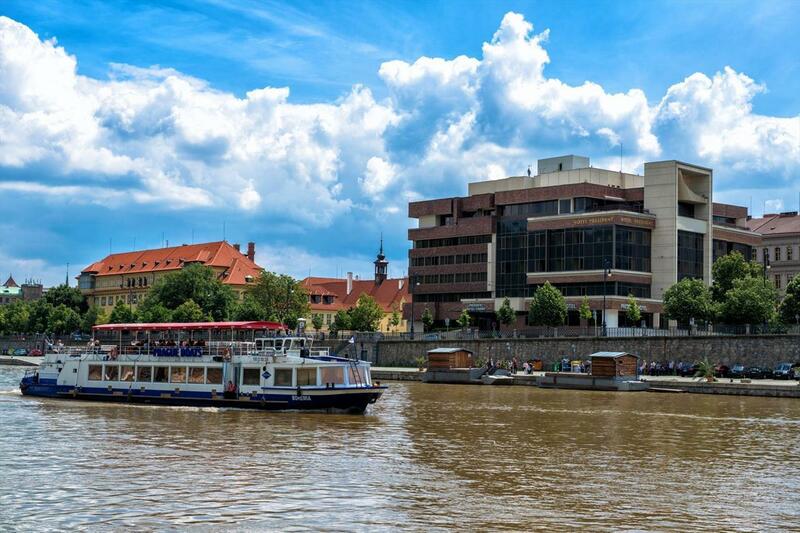 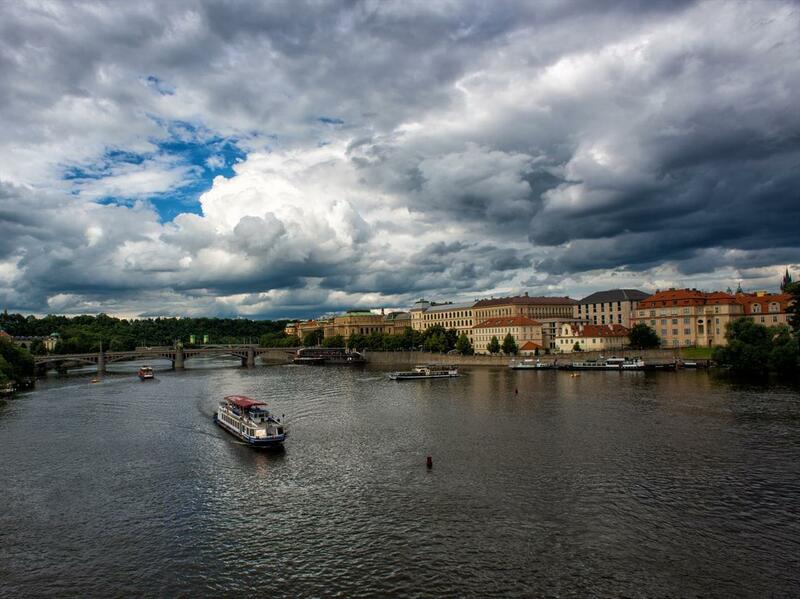 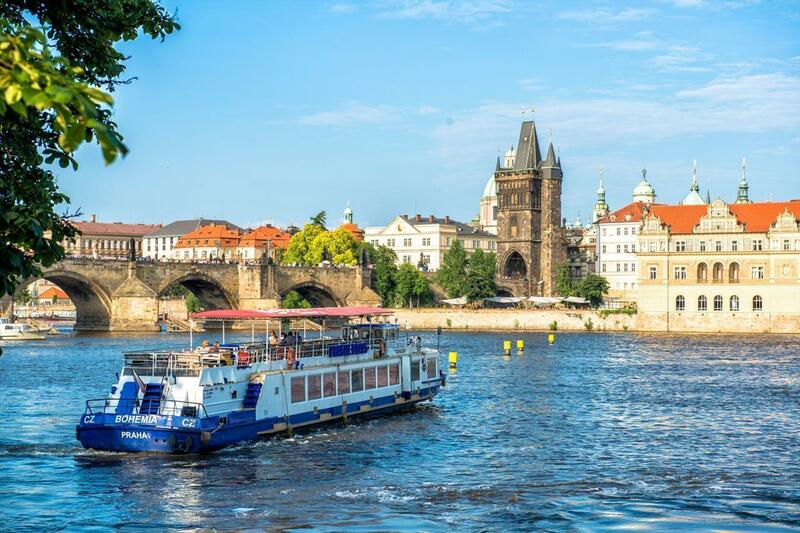 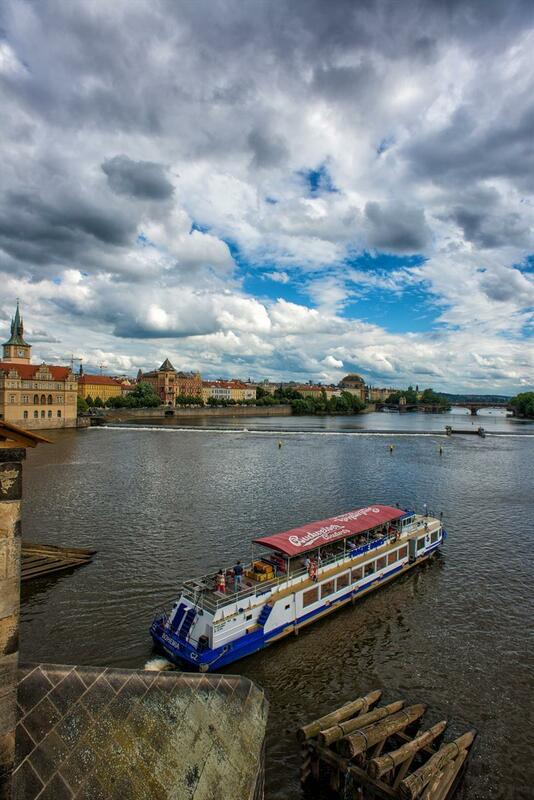 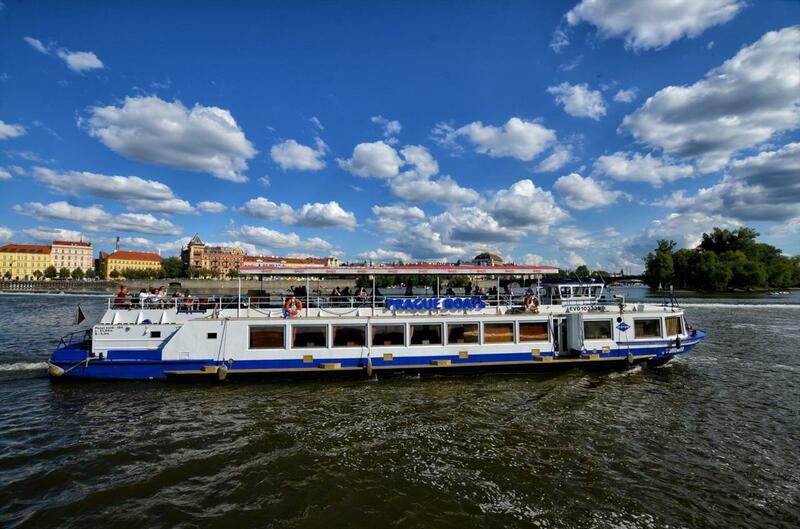 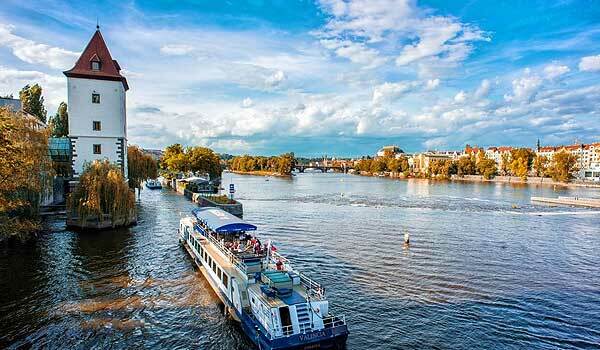 The Bohemia is one of our fleet's mid-sized boats cruising through Prague on the Vltava River. 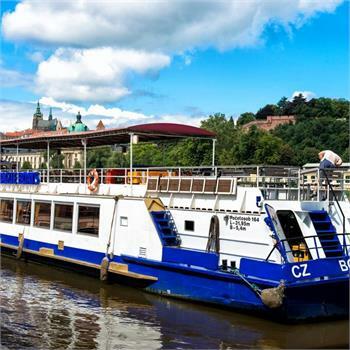 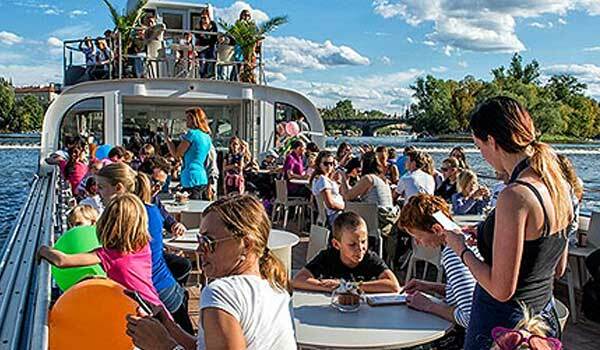 After several renovations it is a comfortable and modern boat used for transporting passengers, in particular for sightseeing cruises, but also for private rental. 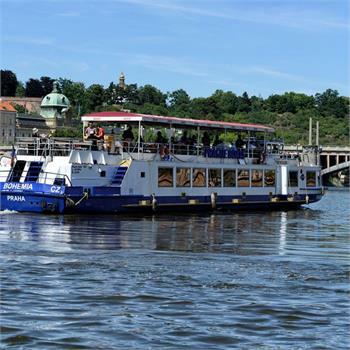 The boat therefore hosts company events, private celebrations and weddings. 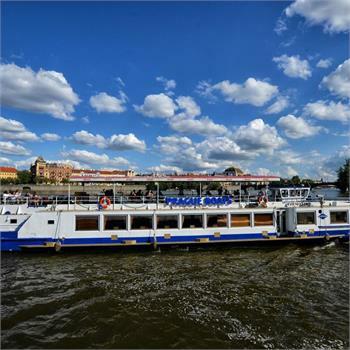 The boat has a restaurant, air-conditioned salon, a small salon in the front section of the boat and a partially covered viewing deck, which is a great place for a barbecue. 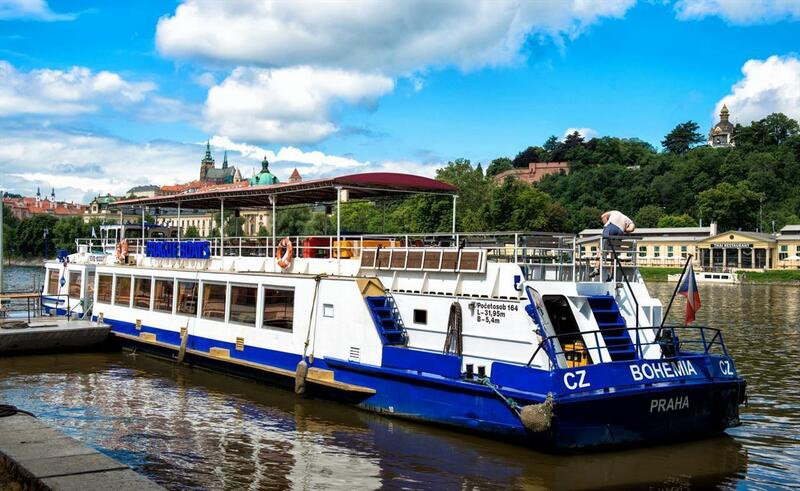 The cruiser has a boat-wide sound system.